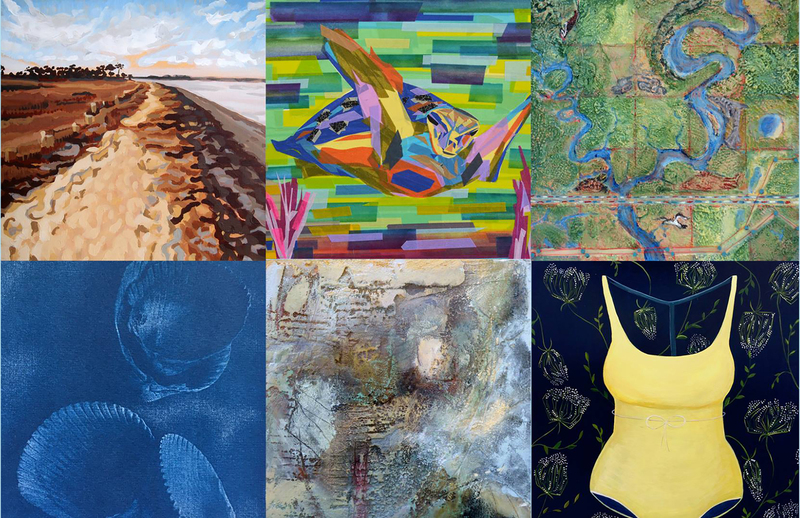 SAVANNAH, GA – June 28, 2017 – Location Gallery will host the opening of Aqua Vista: Life on the Water Art Show from 5-8 p.m. Friday, July 7 at 417 Whitaker St. in downtown Savannah. Proceeds from this show will benefit Ogeechee Riverkeeper. The nonprofit organization Ogeechee Riverkeeper’s mission is to protect, preserve, and improve the water quality of the Ogeechee River Basin. The organization strives to accomplish this mission through their watershed watch program, healthy waters agenda, and hometown waters education. For more information about Aqua Vista 2017, please visit www.ogeecheeriverkeeper.org/event/aqua-vista-art-show-opening/. To learn more about Ogeechee Riverkeeper, please visit www.ogeecheeriverkeeper.org.